Non-financial reporting: the new status quo? 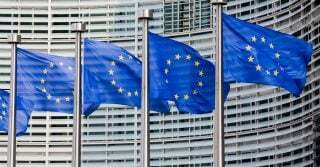 Impact investing with the purpose of contributing to the Sustainable Development Goals is still in its infancy. One of the main obstacles in this field, is how to measure the impact that these investments create. 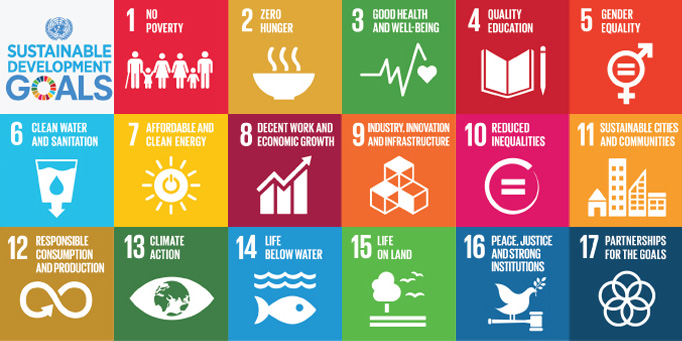 In order to help the sector achieve some standardization, the Sustainable Finance Platform – chaired by the Dutch Central Bank (DNB) – formed a Working Group on SDG impact measurement. 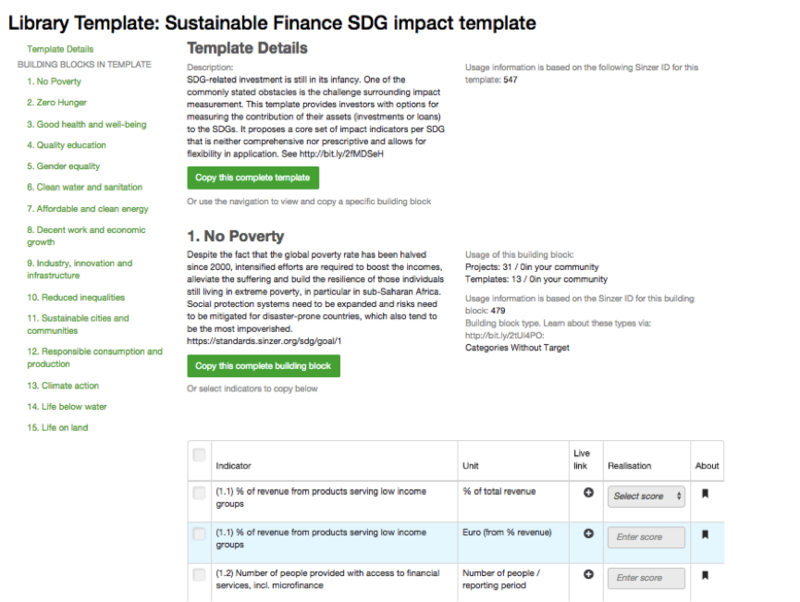 Impact measurement templates ready for you to compile your own! We hear from many organisations that they find it difficult to start the process of measuring their impact. Some of the questions to ask may seem straightforward at first, but can in reality be complex to answer: Who are my beneficiaries? What is my Theory of Change? What is the impact I create and how do I get into a measuring & improving cycle? Sinzer software was initially focussed on the ‘standardized’ Social Return on Investment (SROI) methodology for social impact measurement. We developed and keep on improving our software solution for SROI that is now an international standard, reviewed by Social Value International. Many of our customers and prospects are less focussed on the SROI method for impact measurement. They have been developing their own impact measurement framwork to match their specific needs. Early 2015 Sinzer introduced a first version of the Strategic Impact Framework (SIF). This framework is now maturing as features are added for the different customers using it. 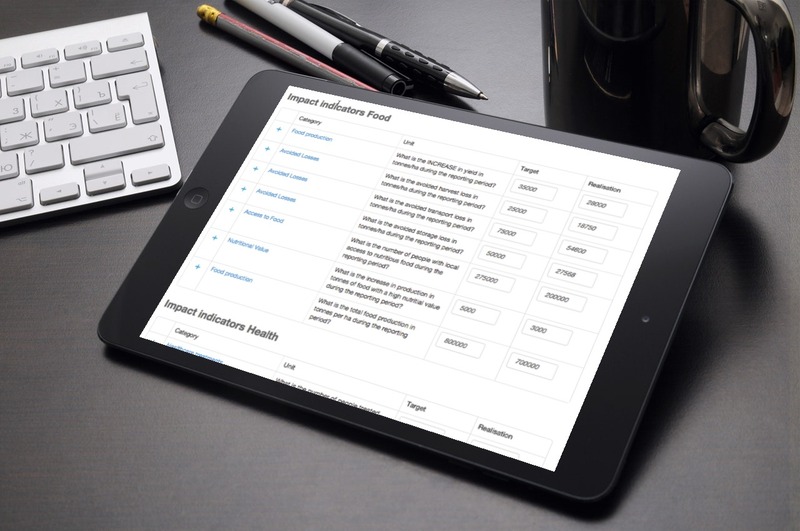 SIF now allows for many types of applications for impact management. We love to send you updates! Copyright 2018. Sinzer. All Rights Reserved.